When Do Children's Teeth Fall Out? There are many memorable moments as you navigate through parenthood for the first time. Your baby's first word, the first time they walk, and their first day of kindergarten likely resonates with all new parents. One first I hadn't considered, and found very little information on when my five year old daughter Olive’s bottom front tooth started wiggling, was the loss of her very first tooth. Teething I could wrap my head around, and as an avid mom blog consumer, it was a phase I was easily able to find information on and combat with helpful tips and tricks. Losing baby teeth however, and the importance of dental care during this time of a child's development, did not turn up as many credible search results and left me feeling uninformed, and nervous. So off to the pediatric dentist I went, hoping to get some answers and information I could share with my mom community, in an effort to put us all at ease. 1. The average age children's teeth start falling out? Although five may seem young, you can start to see loose teeth in children as young as four, but as long as there are no signs of tooth decay or damage from a fall on the playground, there is no reason to be concerned. 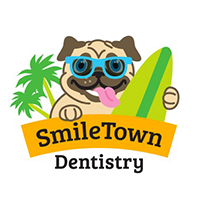 Anywhere between five and seven is considered the “normal range” for children's teeth to start falling out, and if your child has been regularly seeing the dentist from the time their first baby tooth arrived, it is safe to carry on as usual and discuss it with your pediatric dentist on your child’s next visit. 2. What tooth should fall out first? A child's teeth usually fall out in the order that they arrive. Which means, the bottom front two teeth will likely be the first to start wiggling, followed by the top two, and then the ones on either side, following that same trend. Around the age of six, their first molars will erupt, filling in the space at the back of their jaw, and fall out four to six years down the line. For no rhyme or reason, girls usually get their first tooth earlier than boys and understandably, lose their first tooth earlier as well. There are special cases where a tooth could potentially fall out earlier or later than the norm, and in those instances it’s important to schedule a checkup for your little one, just to make sure things are developing correctly. 3. How it all works? 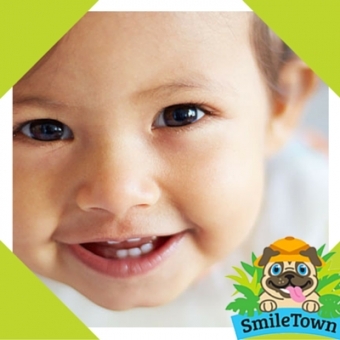 A child's teeth start to loosen when their permanent or “adult teeth” start moving up in the jaw. The baby teeth act as place holders for the adult teeth, and generally dictate the placement. 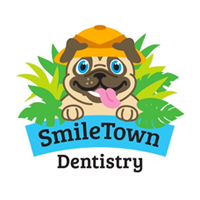 As your child grows, the jaw lengthens, allowing room for all of their adult teeth to grow in. 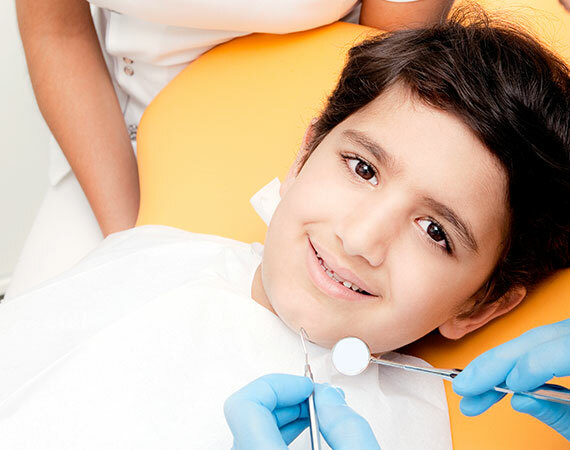 With regular visits to the dentist, the placement of each tooth will be monitored, so that if there is a problem, it will be caught in time to prevent additional discomfort or damage. 4. When should a baby tooth be pulled out? It is not recommended that a baby tooth ever be pulled out. The best way to encourage a tooth to fall out on its own is to ensure your child is brushing sufficiently at the gum line. Nature will take care of the rest, and when the tooth is ready to leave, it will likely do so during this daily routine, with minimal discomfort. Losing their first tooth is a rite of passage for your little one. One of the best ways to prepare for this exciting time is to start talking about what to expect early on. Some great resources to help prepare for wiggly teeth and trips to the dentist are these 5 dentist recommended kids books. They will aid in your child’s understanding, reduce their fear and anxiety, and likely put you at ease as well.